After January’s protests were quelled, Iran has once again erupted in protests. The Iran rial value dropping has led to the biggest protests seen in capital city Tehran in years. At one point, large crowds even shut down Tehran’s Grand Bazaar, one of the city’s major economic centers, as protesters demanded shop owners shut down as part of the protest. Monday, protesters marched to the gates of Parliament. Police attempted to disrupt the protests with what some sources claim was tear gas. Videos began appearing online Tuesday seeming to show clashes between protesters and security forces. Many have taken to the streets and social media to demand resignations from the country’s economic leaders. The Iranian rial has fallen to new lows in recent weeks. It has lost half of its value in the past few months. According to the official conversion rate, 42,000 rials equals one US dollar. But on the Iranian blackmarket, 90,000 rials is the equivalent of one USD. In January, protests triggered by the economic situation and lack of freedom in Iran swept the country, but failed to take root in Tehran. Eventually, the regime was successful in quelling the protests. Experts believe this week’s protests caused by the Iran rial value may be an early indication of serious change coming to Iran. Making matters worse, Tuesday, a US State Department official announced that the Trump administration will impose sanctions on allies who import any Iranian oil. This would come as an even greater blow to the already fragile Iranian economy. 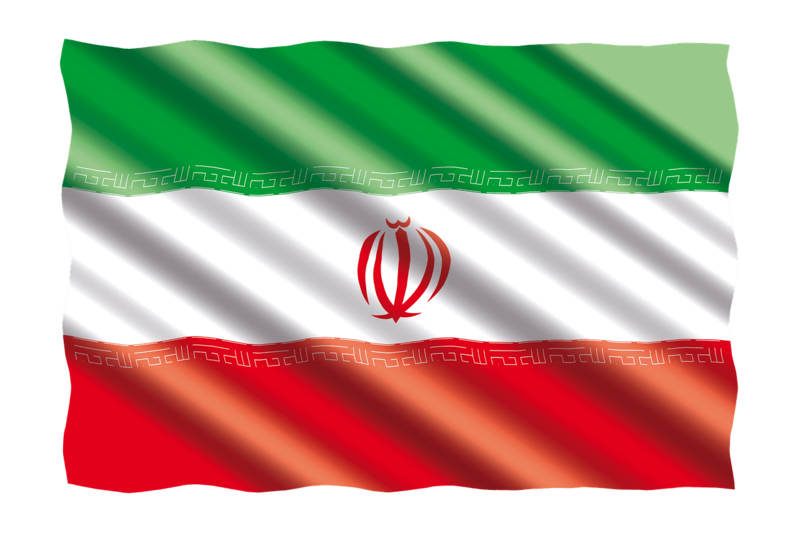 Some claim the Iranian people themselves have contributed to the economic situation. Fearing the rapid fall in the Iran rial value, many Iranians have withdrawn their money from their bank accounts and purchased dollars, euros, and even gold instead. Since the government is valuing the rial at 42,000:1 USD for import companies, many Iranian companies have been able to acquire dollars at a cheaper rate. These companies are suppose to be using their less expensive dollars to import necessities. Instead, many are taking advantage of the situation and selling dollars on the black market. According to Moradi, these companies are putting even further strain on the rial. The Iranian economy responded almost instantly to President Trump’s announcement that the US would be withdrawing from the nuclear deal negotiated under the Obama administration. The retail sector and buying power in Iran have both struggled as Iranians await new sanctions which should take effect November 4. With the Iran rial value plummeting to all time lows, the Central Bank of Iran (CBI) announced they would be establishing a second currency market. The government will also be cracking down on foreign imports. More than 1,300 foreign imports will be banned in a bid to protect economic security. It remains to be seen how much steam the protests will gain and how much pressure they will be able to place on the regime.